The global financial crisis that erupted in 2008 exposed the flaws in many investment strategies. This book explores the controversies that surround the management of wealth and provides guidance on how to construct investment strategies that are appropriate for each investor. With its detailed analysis, supported by data and anecdotes, it is above all a practical guide. It shows how the insights of behavioural analysis are widely reflected in investor behaviour, while emphasising the importance of basing investment strategy on the principles of traditional finance. 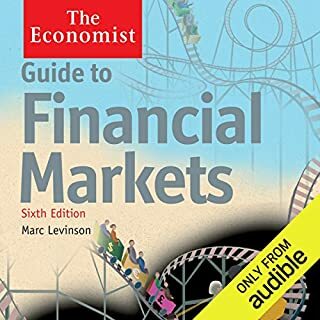 Karen Cass delivers an impeccable performance of the nonfiction audiobook The Economist Guide to Decision Making by academic Helga Drummond, an expert in the field of decision sciences. Her calm voice is clear and steady, perfect for interpreting this dense material. Drummond examines why public and private organizations make systematic errors and how this leads to bad decisions that affect society. She guides the listener to learn to make good decisions, offering advice on how to handle the myriad psychological and social factors that can effect judgment. An invaluable guide to arrive at better business decisions. We make decisions, and these decisions make us and our organisations. And in theory, decision-making should be easy: a problem is identified, the decision-makers generate solutions, and choose the optimal one - and powerful mathematical tools are available to facilitate the task. Yet if it is all so simple why do organisations, both private and public sector, keep making mistakes - the results of which are borne by shareholders, employees, taxpayers, and ultimately society at large? 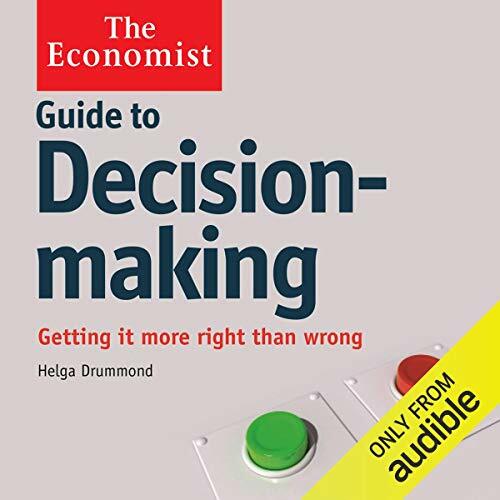 This guide to decision making, by leading decision science academic Helga Drummond, aims to improve decision-making in organisations. It explores how and why decisions go awry in the first place - and offers practical advice on what decision-makers can do to counter the psychological, social, and other forces that can undermine individual judgment and pull organisations off course. 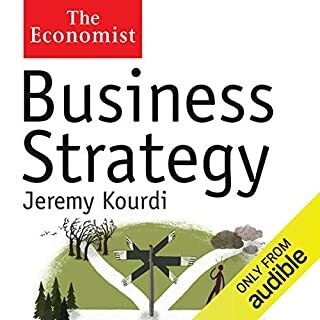 Full of examples of good and bad decision-making from around the world, it will make listeners think more clearly about decisions big and small. I would subtitle this, "a free-ranging compendium of aphorisms and rules of thumb about decisionmaking, mixed wilth plenty of little capsule stories of decisionmaking gone awry, wilth tons of 'wisdom' of hindsight, hindsight, hindsight, but without much really actionable." Much of the lore of recent headlines is here in abbreviated form, which is alright as a light listen. All this never coheres into some disciplined way to get traction. It seems to be repeating iln various ways, "you don't really know anything," "hidden risks lurk everywhere," "your methods often prove unreliable." Yes, there are irreducible risks, and any big project can, in a short time, turn out to be a fiasco. And some do, and I don't mind hearing about it. And isn't hindsight wonderful for enabling an author to convey a knowing sort of tone and post hoc interpretation. But in a world where resources ARE risked and committed as part and parcel of the game, I want traction: some rational way to discern the signal from the noise, the little blip from the catastrophe. That's what I'm paying for here, and to an extent, being promised. And (alongside the entertainment and the nice narration job), that is what I keep struggling to find here. Some of the precautions are useful, and should be on anyone's checklist. So there is some merit to this work. But I don't think it really lives up to its billing. 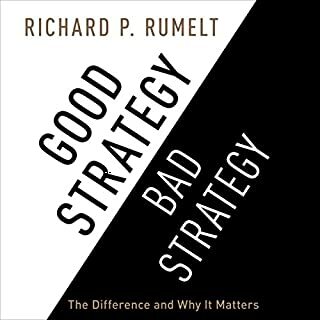 If the book would have given some insights into how good decisions are made. Instead, the author writes a list of critiques on various decisions made in the past. The list should at least be organized into general themes. Instead the author rambles on from one critique with the next and I am left wondering: "What is the point?" This is the ultimate Monday Morning Quarterback book of decision making. What could Helga Drummond have done to make this a more enjoyable book for you? Organize. Organize your thoughts and make some coherent points. 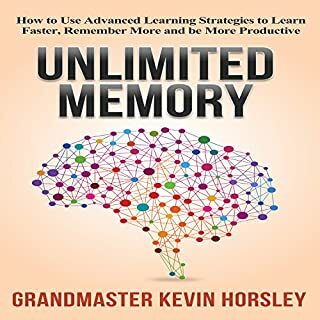 Use historical examples to illustrate main ideas and then move on to give the reader something positive; something actionable for their decision making process. The narrator sounded angry and often spoke with contempt for the illustrated decision makers, some of whom were great leaders and successful decision makers in general. The tone of disrespect and derision simply magnified the poor writing of the author. If you could play editor, what scene or scenes would you have cut from Guide to Decision Making? As editor I would have never allowed this book to go to print. I don't normally write reviews. I have always found value in in any event, play, book, or essay I have ever read or listened to. Some are better and some are worse but I always respect the author for their art and effort. This book is different. Although the author is clearly intelligent as can be seen in her word craft, the book is incoherent and absolutely painful. I have never listened to anything so painful. It is a list of contemptuous criticisms of poor decisions that some very good people have made. The book is aloof and elitist. Worse yet, it offers no method or suggestions as to how to make good decisions. Don't waste your time or money on this book. At 6:51:12 you can hear the narrator coughing loudly, so I hope this review will get that corrected. We all like to think we make good decisions, yet if we are honest many of us have made a lot of bad decisions over the years. 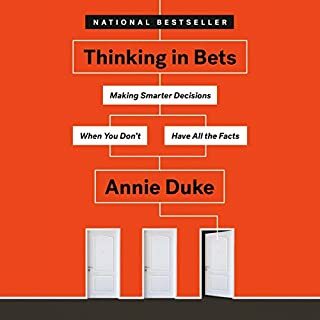 After reading this book anyone will make better decisions, this book is a must for CEOs and anyone making major decisions. This is not just based on the authors opinion but it uses evidence based studies to show how we can improve the decisions we make. 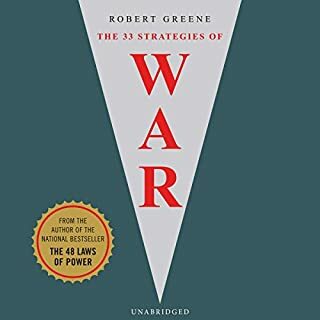 I found the chapter on the escalation of commitment particularly good as this is an area many people struggle with but not many people know how to prevent it.